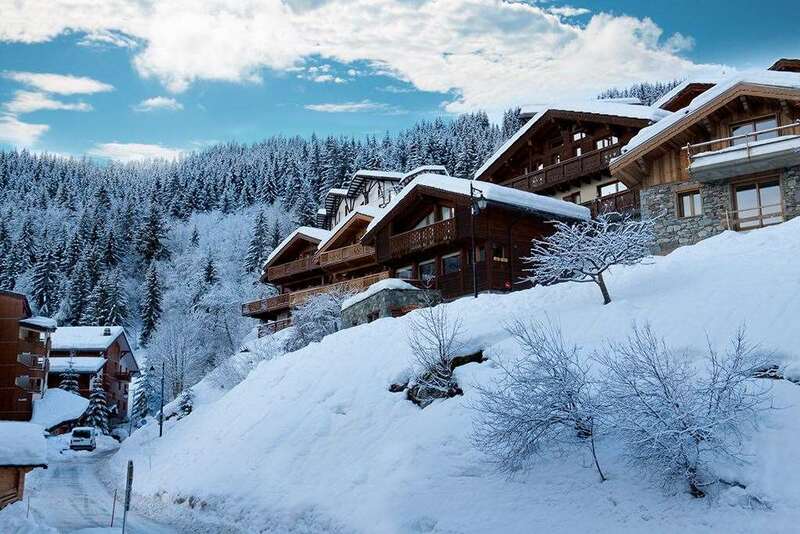 Chalet Attila nestles amongst the trees and is very popular due to its location in La Tania, minutes from the piste. There are six bedrooms, four twins and two triples, all with an en-suite bathrooms. The chalet will take a minimum of 12 or a maximum of 14, with no empty bed charge for only 12. The chalet has a bright and modern design but feels homely, with a log fire and lots of bright window areas. The position means you get wonderful views of La Tania and it gets a lot of the sunshine. Its location is fantastically close to the ‘Moretta Blanche’ run and it’s great for the Après-ski too. That’s if you’re not enjoying the outdoor hot-tub. Return to your chalet at tea time to a baked cake or biscuits with tea, coffee or hot chocolate. Shortly before dinner you can enjoy a glass of Kir and canapés with your fellow guests. Your carefully prepared dinner comprises of three-courses, complimented with a choice of four quality French wines. You will also be provided with a cheese board of locally selected cheeses for the week, which you can enjoy at your own leisure. Tea and coffee are available for you during the day for you to help yourself to for the duration of your stay. Thursday is your host's day off. On this day a continental breakfast will be laid out and fresh bread, croissants and pain au chocolate will be delivered to your chalet. Afternoon tea will be available as usual. Your evening meal will be at a local restaurant our hosts or representative will be delighted to help recommend and even book for you. Evening meals will be on 5 nights except on the Christmas, New Year and February half term weeks, where there will be 6 nights catering.